The explorers of Australia tell an epic story of courage and suffering, of dispossession and conquest, of a moving frontier between European invaders and the Aboriginal custodians of the continent. This compelling anthology documents almost four centuries of exploration and takes us into a world of danger, compassion and humour. Many of the stories beggar belief. Maori chief Te Pahi saves the lives of condemned thieves in Sydney in 1805. Hume and Hovell argue over their frying pan. John Ainsworth Horrocks is shot by his camel. 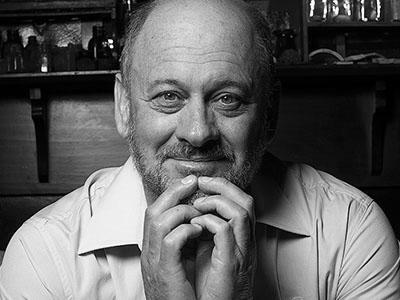 Brilliantly edited and introduced by Tim Flannery, The Explorers draws on the most remarkable body of non-fiction writing ever produced in Australia.